Monkey Paw Games is a publisher that may have slipped under a number of gamers’ radars, given that they only handle digital releases, the majority of which are exclusive to the PSN. They opened their doors in 2009, their mission to give vintage Japanese games more exposure in the West. Monkey Paw Games release their titles in Europe and the Americas alike, ensuring that no gamer will forget these classic games. 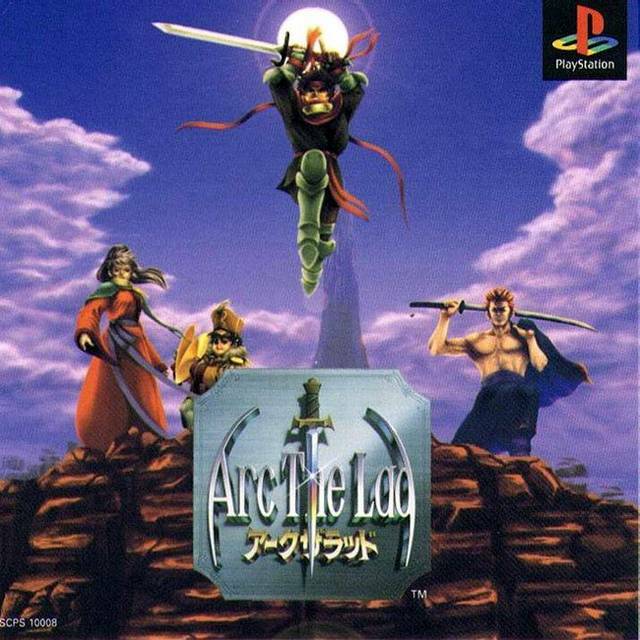 The Arc the Lad series was originally only found in Japan and the Americas. The five games in the main series were released over the course of a decade, from the mid-90’s to the mid-00’s. 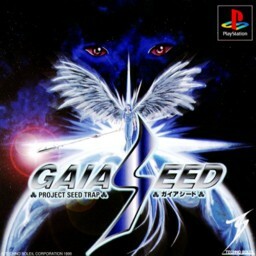 Two spin-offs and a collection containing the first three games in the main series were released during that time as well. 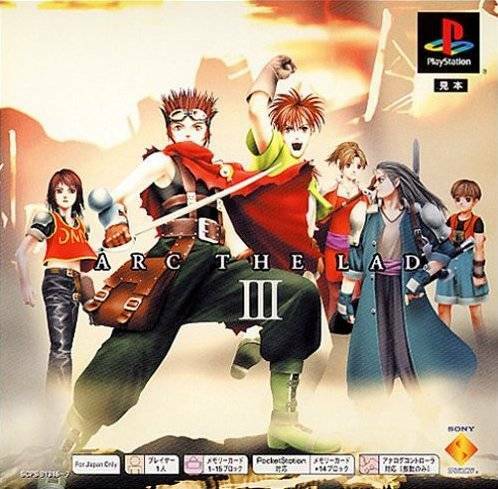 Arc the Lad was originally a tactical RPG series, though later games varied in their genre but kept the RPG elements present in their predecessors. 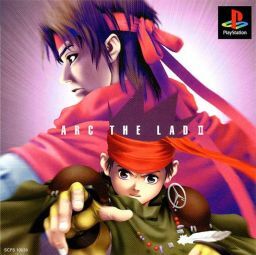 After five years of no new developments in the area of Arc the Land, Monkey Paw Games decided to revive the series by releasing Arc the Lad for the PSN in the October of 2010. Its sequel was released a month later, again for the PSN, and Arc the Lad III saw its PSN debut nine months ago. With a little luck, Monkey Paw Games may be able to release the other two games in the main series, as well as the spin-offs Western audiences were never able to try. The vast majority of localisations by Monkey Paw Games have been niche Japanese games. Their first game was Chou Aniki, a shooter and the only game in the series to ever see a Western release. 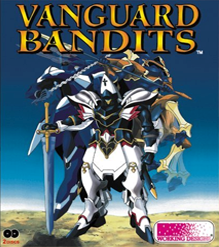 Another noteworthy game brought over by Monkey Paw Games was Vanguard Bandits, a grid-based strategy game developed by Human Studios in which the player assumes control of armoured mecha to battle their way through three different story branches in order to unlock all five endings. 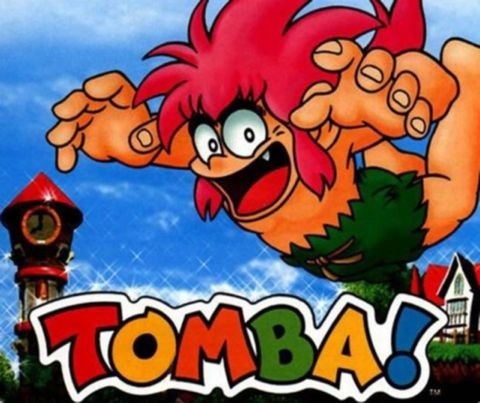 A platformer with RPG elements and even some puzzles thrown in, Tomba! is a bright and colourful game that everyone should try at some point; not just because it looks fun, but because of the pedigree of its producer. Tokuro Fujiwara is his name, and he has worked on a multitude of Mega Man titles, as well as Ghouls and Ghosts and even some Breath of Fire games. More recently, Monkey Paw Games has taken on the localisation of Class of Heroes II (the first game in the series having been handled by Atlus), which is due to release this Fall. Developed by Acquire of Way of the Samurai fame, Class of Heroes II is a dungeon-crawler with ten classes to choose from a myriad of sidequests to complete. Veterans of the dungeon-crawling or JRPG genre will adore it. Monkey Paw Games makes a habit of reviving games from old consoles, and has even tried its hand at arcade games. In fact, one of the first games localised by Monkey Paw Games was Shienryu, a shoot-‘em-up originally found in arcade form in Japan. Another is Galaxy Fight which is, as the name suggests, a fighting game. 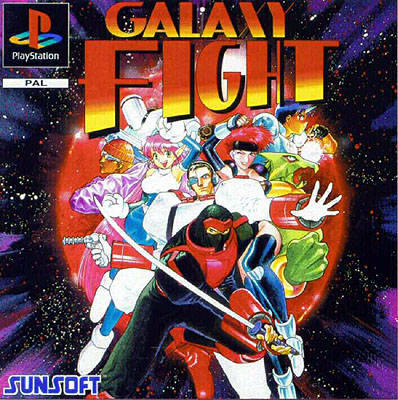 Galaxy Fight was introduced to the West by Monkey Paw Games; before it hit the PSN last year, it was only ever playable on Japanese arcades and on their virtual consoles. Monkey Paw Games hasn’t even been around for half a decade, yet the people there have already proven they have excellent taste in niche Japanese games. They make themselves stand out from other publishers by bringing us older games; games that will break a wave of nostalgia over the dedicated gamer and give those new to the video game scene easy access to the classics. Keep up the good work guys; we appreciate it!